And when you look at successful influencers on the platforms who seem to have it mastered, just know that it took them years (for the most part) to build up their photography and editing skills to make their feed look the way it looks now. 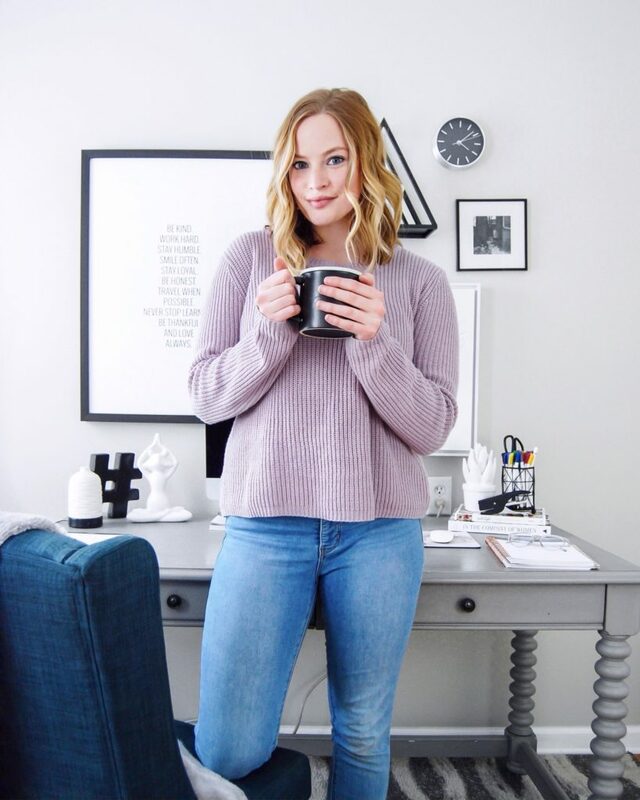 So if you’re a beginner and you want to create the perfect Instagram feed, give yourself a little grace. Don’t be afraid to make mistakes. To try new poses, angles, and editing styles until you stumble upon something that you love. But until then, here are some tips to help point you in the right direction to creating a cohesive Instagram feed. Whenever I decide to write a blog post on a certain topic, I like to take a look at what other people are saying about it. That way I know if I’m offering new pieces of advice or just the same old, same old that other people have already covered. So when I was doing my research on how to create an Instagram theme, I saw a lot of interesting advice. Some of which, I don’t completely agree with! Now, DISCLAIMER, this is just my opinion. Everyone is different. But from my experience here are a few common misconceptions when it comes to creating a cohesive theme. One of the most common tips I saw was about the angles of which you shoot your photos. And most recommended sticking to following the horizon. It’s when you shoot either parallel or perpendicular to the horizon. Parallel would mean shooting the perfect flat lay. A photo shot from a bird’s eye view. Where perpendicular to the horizon would mean when you’re talking a picture of someone standing, you’re shooting them head-on. Not from an angle looking partially down at them or an angle that’s looking slighting up at them. But dead on! Now, if you’re a beginner, I would recommend following this rule. It’s an easy way to improve your photos until your eye for the perfect shot gets better. But I don’t think this is 100% necessary when it comes to creating a cohesive feed. Take a look at @tezza for an example. She shoots from every angle and her feed still looks cohesive! Will it make your life easier if you shoot in the same lighting every time? Yes. But do you absolutely need to? No. Again, this is a great tip for beginners. If you’re new to the whole editing thing, it’s much easier to edit your photos the exact same if they are shot in the same lighting. But let’s say you’ve found an amazing photo opportunity outside but most of your photos are taken inside, don’t let that scare you! Editing is a really powerful thing. And you can make any photo look the part with your editing. These days, smartphone cameras are pretty amazing! So if you’re in a pinch and you don’t have your DSLR camera with you, don’t worry! You can always shoot a photo on your phone and it will still be a quality photo to share on Instagram. Now I do have to say, I have an iPhone 7. And although it’s not the most recent phone that Apple has developed and it doesn’t have all the new, fancy camera tech, the camera is still really good! But I do notice a difference in the quality of my photos when I take them on my DSLR compared to my phone. Does that ruin my feed in any way? No. Honestly, I’m not even sure if my audience notices. So don’t worry about always shooting photos on the same camera to get the exact same quality. It won’t make or break your feed. The starting point of each of the photos that I share on Instagram is different. Some of them are really bright and already have great focus. Where others are dark and need some help with the details. 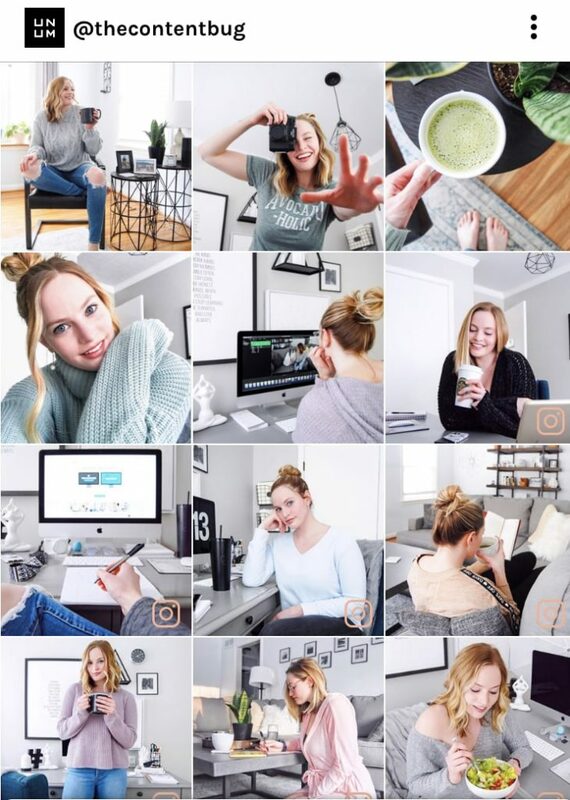 When you’re trying to creating a cohesive Instagram feed, it all comes down to the editing and the planning. 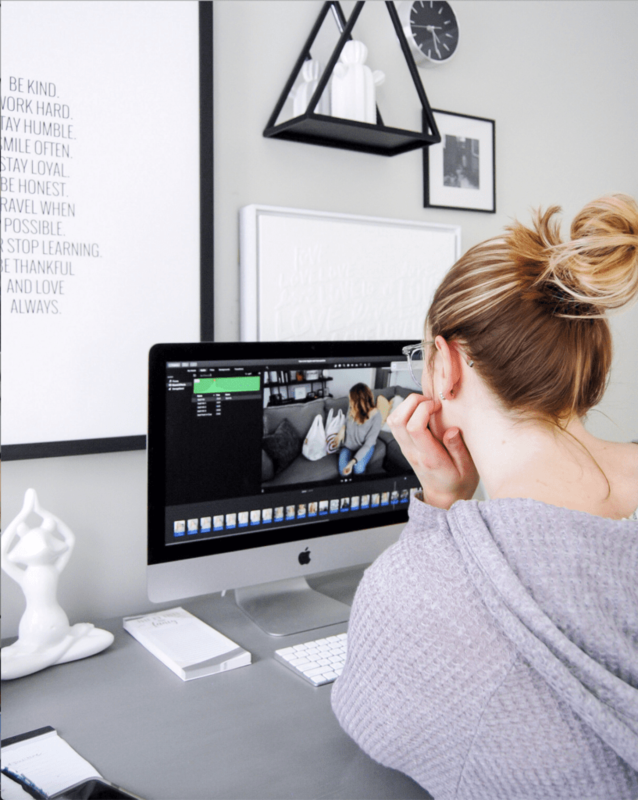 You could master the editing side of things and have all of your photos look the same from an editing standpoint. But if you share 3 photos in a row with you looking to the left and smiling you, you could really ruin the flow of your feed. And flow is important to creating that Instagram aesthetic. Before we get to the tips, we need to talk about the resources that you need. I know. I’m taking a while to get there. But we are indeed getting there. All these tools are available for free on your phone! I recommend creating a folder that is home to all your Instagram editing tools to make it easy to jump from one to the next when it comes time to work on the gram. Can I share something embarrassing? Before I discovered planning apps, I would post my photo to Instagram, go to my profile and take a screen capture of the page, and delete the photo immediately! Then I would go back to the screen capture and analyze it. Does the editing match? And does the photo look good with the other photos around it? Thankfully, this process is made so much easier with UNUM. I’ve used a couple of other planning apps like Planoly before, but UNUM has reigned supreme for me. 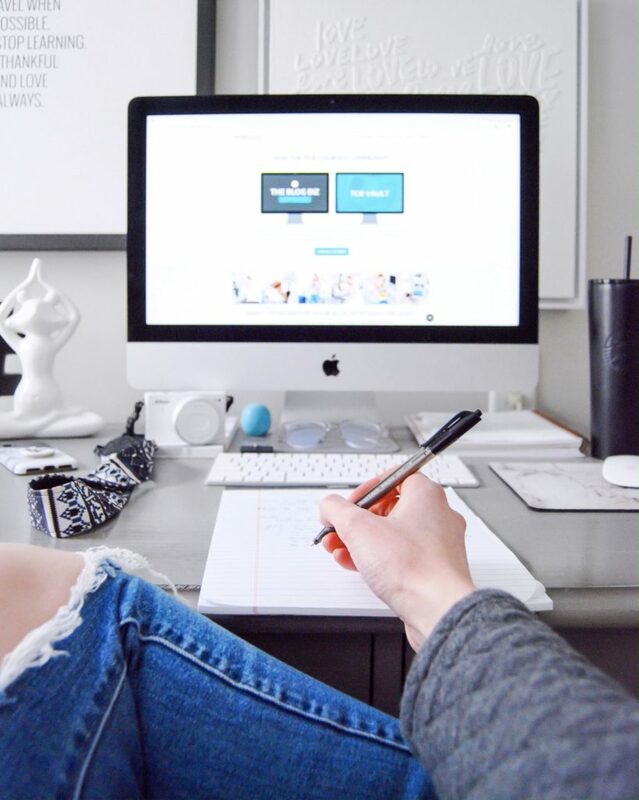 With this app, you get to plan out your Instagram feed with future posts. Before I ever share a new photo on Instagram, I put it in UNUM first. 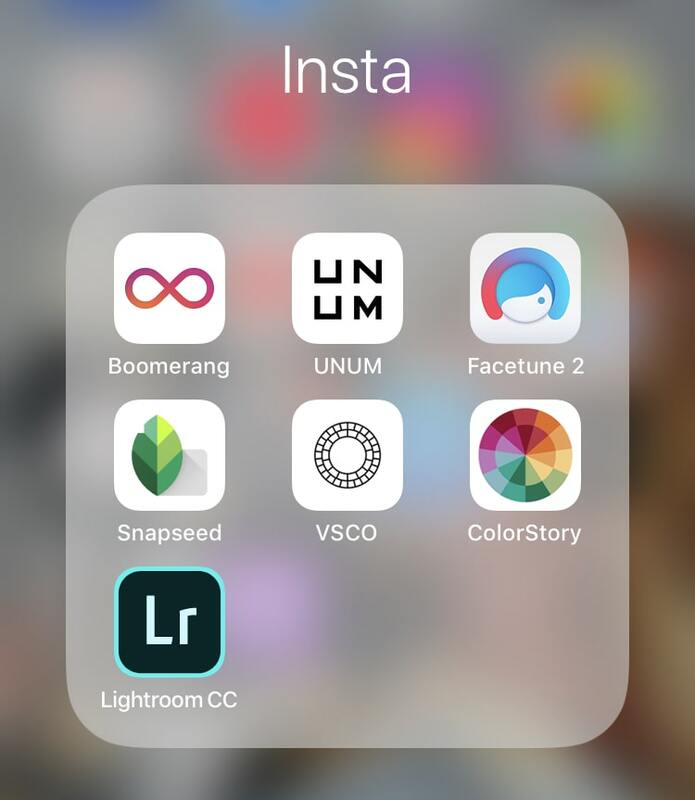 Personally, I don’t think that you need Lightroom AND VSCO. That’s why I’ve included them in the same one. Before I discovered the mobile Lightroom app, I used VSCO. It’s a great app that has pre-made filters for you to use on your photos. You have access to several free filters but there are also packs that you can purchase if you’re interested. This is a really great option for any beginner. But in my opinion, Lightroom is a thousand times better! With Lightroom, you can purchase other people’s presets. So if there is an Instagram account that you really love, you can see if they have presets that you can purchase. But you can also create your own presets! RELATED: How To Create Your Own Lightroom Presets For FREE! We’ll talk about that more in a bit. I like to use this app to tweak the perspective of the image, remove any pimples or imperfections, and to easily change the lighting, saturation, and temperature. Some of these features are available in Lightroom and Facetune (the next tool). But I just like the way Snapseed works. So I keep it in my normal rotation of editing tools. Honestly, the main reason I use Facetune is to whiten the whites in the photo. Sometimes, I will pull out the details or smooth certain areas. But I do pretty minimal editing with this app. Ah. The part you’ve been waiting for! 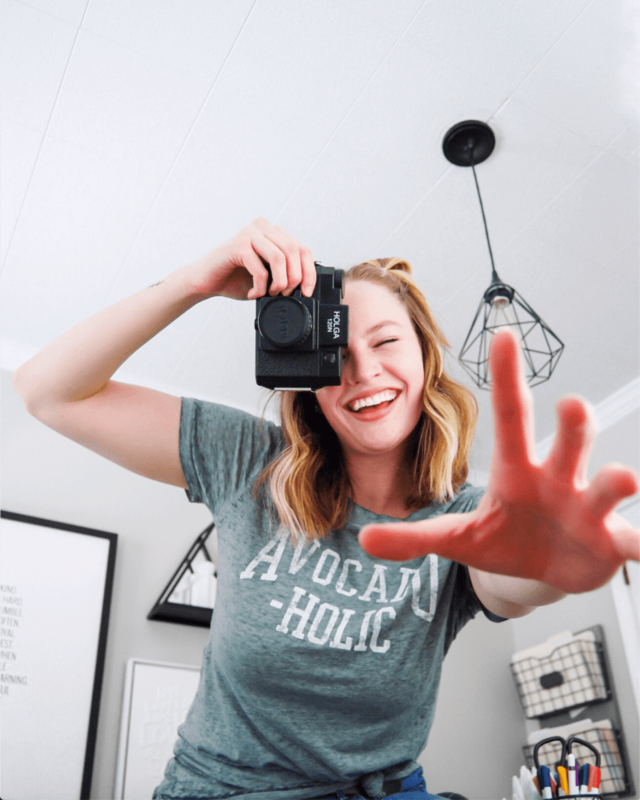 Let’s get into the tips on how you can create a cohesive Instagram feed. Nothing can ruin a feed like clutter and chaos! 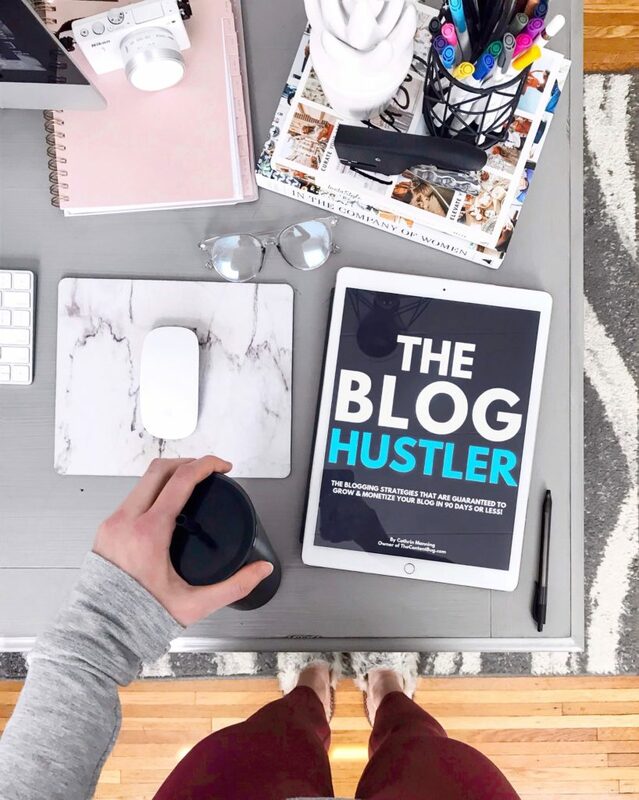 If you want to grow your Instagram account and create a breathtaking aesthetic, then you need to know your niche and what topics you can post on your Instagram. Come up with your mission for using Instagram. Do you want to share your lifestyle? Do you want to motivate people to eat healthier and listen to their bodies? Maybe you want to share beauty in interior design. Maybe you want to focus on family life. Whatever it is, come up with your mission and your ‘why’. 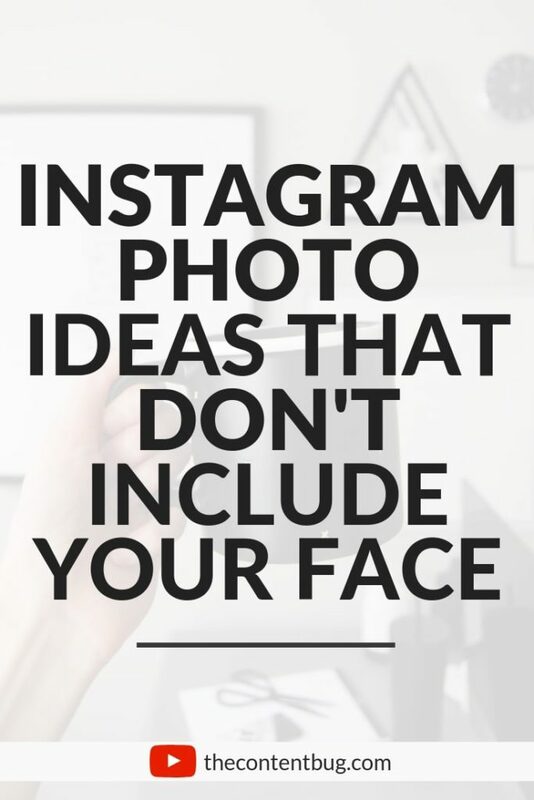 And from there, brainstorm what topics you could share on Instagram that fall within that niche. So take lifestyle, for example, you can share just about anything! 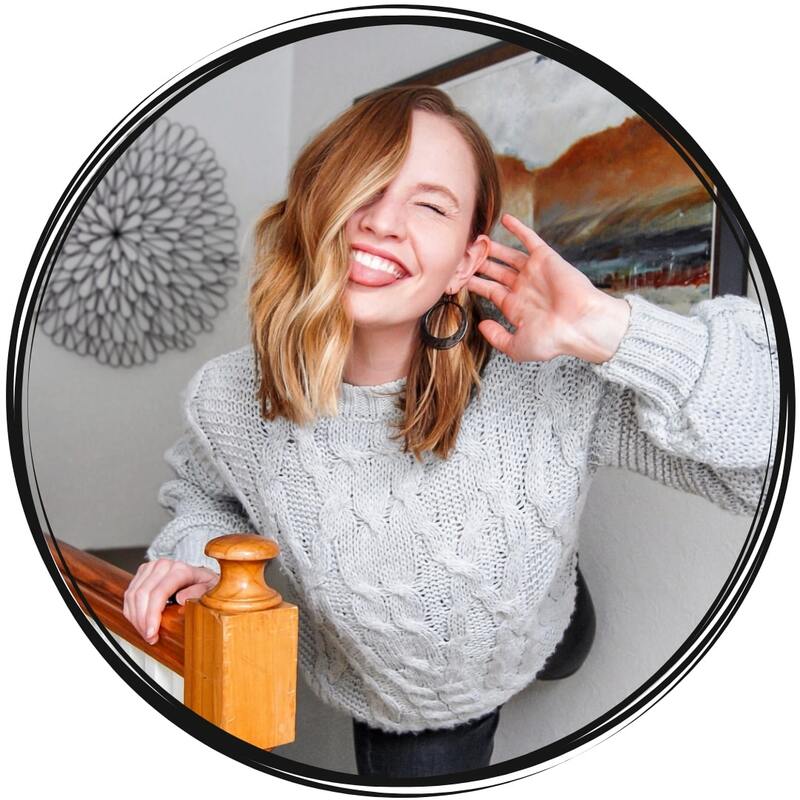 You can talk about relationships, what you’re eating, where you’re traveling, fitness,… you name it! But when you’re more a health and fitness account, you need to be a bit more focused. You can share your food, your workouts, healthy routines, etc. It needs to all make sense. If you’re constantly talking about food and then randomly you share a picture of your dog, that’s going to completely ruin your feed! So you’ve got your topic nailed down. You know exactly what you can shoot. Now it’s time to brainstorm the shots you are going to get. Don’t be afraid to mix it up! If your brand revolves around you and you share 12 photos in a row of you all shot from the waist up, your feed is going to seem really blocky. So you need to mix it up! Don’t be afraid to shoot more of the scene and less of you. Go from full body to more cropped. Mix in a selfie every now and then. Shoot from above and then down below. Take a photo of the back of your head instead of always your face. 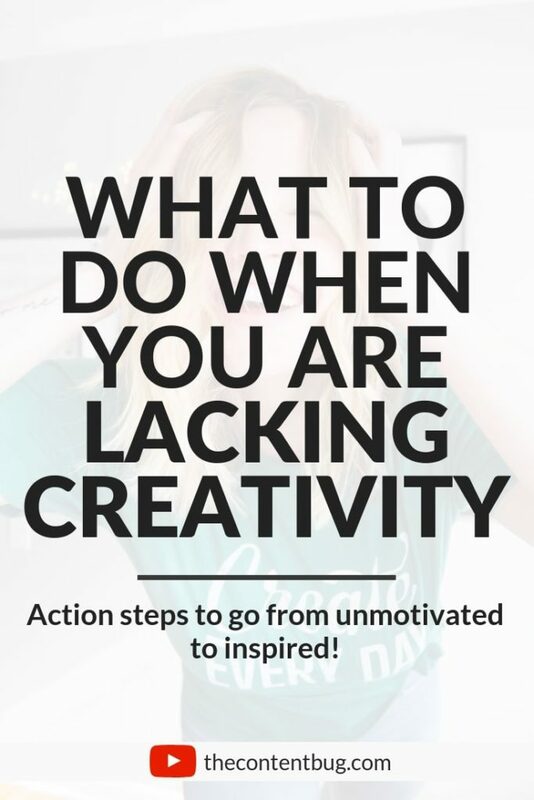 And you NEED to get creative so you don’t bore your audience! If you’re trying to create more of a warm-toned feed, then you’ll want to shoot with more reds, oranges, and yellows. You wouldn’t want your background to be filled with many blues and greens. This won’t help to match your feed. So be intentional when incorporating colors in your photo! Of course, you can always edit these colors during the editing process. It isn’t that hard to turn a red into something completely different. But to make your life easier, pay attention to those details in the shooting phase. If you want to create a cohesive feed, then you need to edit all of your photos the same. You wouldn’t want to share one black and white photo and then an oversaturated photo. That will do the opposite of creating a cohesive feed. So instead, try to do the same editing on every photo. Focus on the saturation, is that’s the same? Are there any harsh shadows or is there very little contrast? How white are the whites? Is the image more cool-toned or warm-toned? All of these things matter! 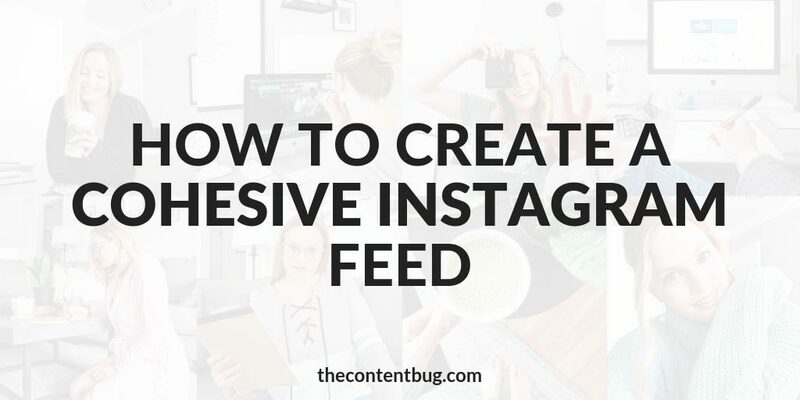 And can make a huge difference in making your feed look a certain way. So try and edit each photo the same. Which flows right into the next tip. If you’re using VSCO, you’ll want to choose one or maybe a couple of filters that work well together. AGAIN, you don’t want to switch from a cool-toned filter to a warm-toned filter. That just wouldn’t make any sense. And will ruin the whole ‘flow’ thing we are trying to achieve. If you’re using Lightroom, you can create your own preset. A few months ago, I started to create my own presets. And I’ve got to say, it has dramatically changed my Instagram feed for the better. It makes it so much easier for me to edit my photos. AND since they are all getting the exact same changes made to them, they look much more cohesive. 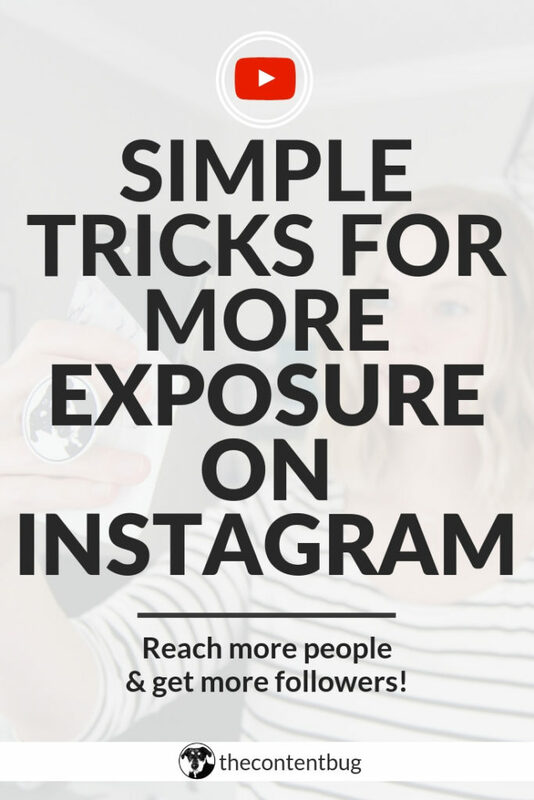 If you follow all of these tips, you will create a cohesive Instagram feed. No doubt about it. But what about creating a feed that truly flows, makes sense, and makes people want to follow you? Well, that’s where the planning comes into play. 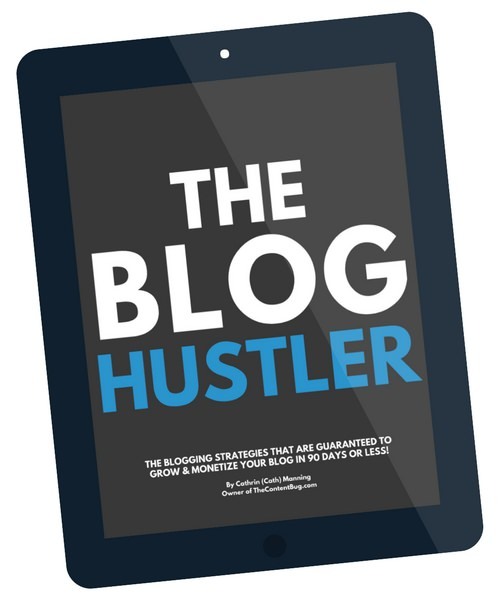 Here are some tips when it comes to planning your feed. I’ve already mentioned this a couple of times, but you don’t want to share photos that are too similar. 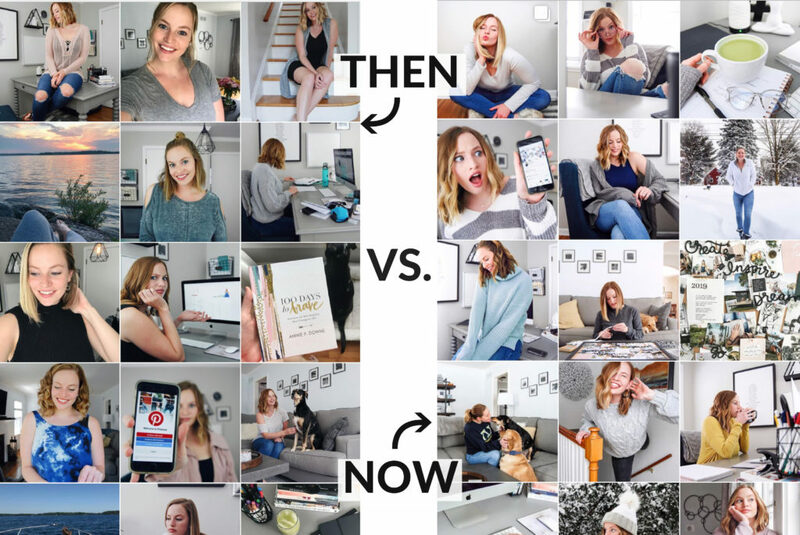 So if you’re taking pictures of yourself, you don’t want to include 2 photos back-to-back that are of the exact same pose just in the different location. You want to mix it up. But more than that, you need to think about adding breathing room into your feed. Take a look at your last 9 photos. Does it feel like a breath of fresh air or does it look a bit like the same photo just taken 9 different ways? One thing I tend to notice on my feed is when I have my whole body in the shot too many times. If I include too many photos that were taken in my office. And if I have too many photos that are just my face. So I try to break it up with shots of my desk or workspace. I’ll also include a photo of Fancy in there every now and then. Or of a book, my planner, or my hands holding my matcha. Something that lets the eyes rest from constantly looking at me. I snuck this into the last one. But you need to really focus on the last 9 photos that you have shared. If they all seem to work together, then you’re good. But if the new addition to the last 8 seems to mess with the flow, DON’T SHARE IT! This top 9 is what people are going to see when they first land on your profile. And if you aren’t happy with how they flow together, then you’ve got a problem. I was due for a new post to be shared. So I took something that day and just shared it because I had to share something. Even if it didn’t make sense. Even if it wasn’t something I was proud of. I shared it because I wanted to stay active on the platform. But this can really mess with the flow and feel of your feed! Don’t post something for the sake of posting it. If it’s a good photo but it doesn’t work with the other photos around it right now, push it off and share something that makes sense. If you’re trying to create more of a structured layout on your Instagram feed where every other photo is a photo of you and then a quote. Or maybe you are trying to create the perfect puzzle feed where every photo contains a piece of the next photo. Or maybe you just want to create more of a look book style where you share 3 photos of a certain look and then 3 photos of the next look so each line on your profile works with each other. You can do that! It’s just going to take a bit more planning on your part. And when you’re ready to break the pattern, it will really mess with the look and feel of your feed. I follow someone who was sharing a quote every 3rd photo so there was a line on their profile of just quotes. And it looked really cool at the time! But once she was ready to stop that look, she ended up going back through and deleting all of the quotes that she shared. She probably ended up deleting 20+ posts in total to make her feed make sense again. So here’s my recommendation, if you’re a beginner, don’t start with one of these patterns unless you know that you can easily maintain it. And as of right now, those are all the tips I’ve got for ya. So I hope you found them helpful! 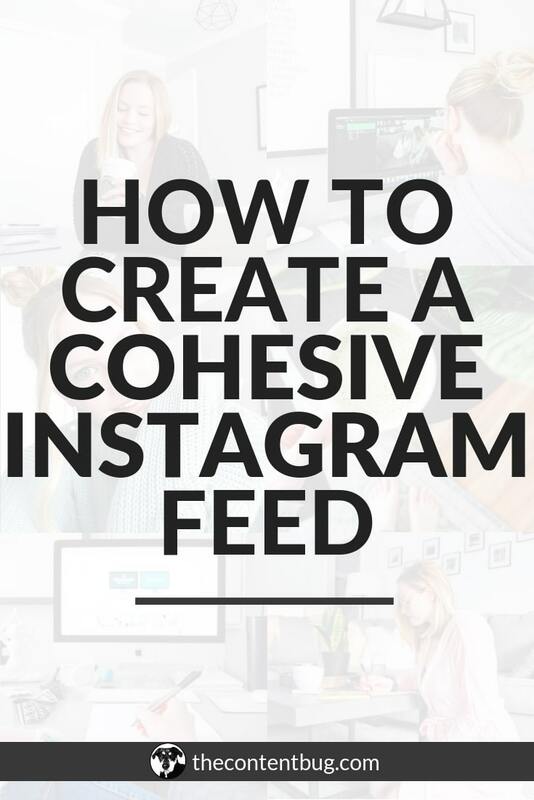 If you have any other questions about how to create a cohesive feed, just let me know in the comment section. And if you’ve got any other tips to share, put them in the comment section too! For more Instagram related content, check out the Keep Reading section below and subscribe to my YouTube channel. And Instagram while you’re at it. Now that’s it from me. I’ll see ya at the next one!